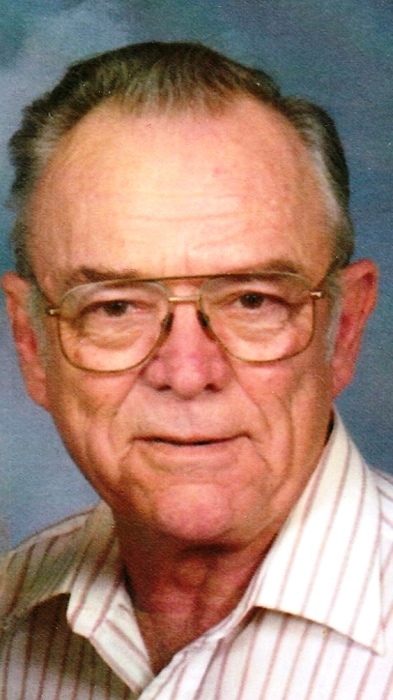 Robert (Bob) John Rumney, age 85, of Swannanoa, NC, passed away on Monday, November 26, 2018. He was born on October 7, 1933 in Elizabethtown, NY to the late LD and Beatrice Goodroe Rumney. He was a United States Army Veteran and also served in the Coast Guard Reserves and the Merchant Marines. Bob then worked as a technician for Bell Telephone Co. for 40 years, was a member of St. Margaret Mary's Catholic Church in Swannanoa, a member of USO and of American Legion and was married to the love of his life, Adele Rita Lopez Rumney for 45 years until her passing on May 31, 2004. Along with his parents, he was preceded in death by his brother, Kenneth Rumney Sr. and his nephew, Bobby Rumney. Bob is survived by his son, Craig Rumney of Swannanoa; his daughter, Donna Adams (Mark) of Mechanicsville, VA; his niece, Lynn Marletta of Lancaster, PA; his nephews, Vini Lopez of New Jersey and Kenny Rumney of Brick, NJ; his beloved grandson, Lucas Robert Rumney; and his sister-in-law, Eleanor Rumney of Lancaster, PA.
A memorial mass will be held at 11am, Tuesday, December 4, 2018 at St. Margaret Mary's Catholic Church. Father Matthew Leonard will be officiating. The family will be receiving friends from 5:30pm-7:30pm, Monday, December 3, 2018 in the Penland Family Funeral Home Chapel. In lieu of flowers, memorials may be made to the American Heart Association at 7272 Greenville Avenue, Dallas, TX 75231. Penland Family Funeral Home is honored to be caring for the Rumney Family.